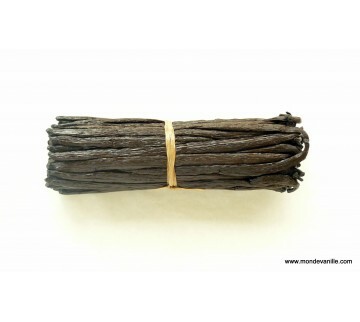 Le Monde de la Vanille | Collector, Processor and Distributor of vanilla of the the world. Remove this product from my favorite's list. Add this product to my list of favorites. Website created and hosted by the website creation agency in Saint-Omer ETD Solutions.